Jotron AS, a leading manufacturer of professional communication systems for land, sea and air safety, has signed a contract with NATS to supply a ATM recording system with the capacity to handle more than 11.000 audio streams, one thousand 4k*2k monitors, over 1.500 other monitors, 150 surveillance/data streams, and several thousand meta data channels. The system will provide the NATS En Route Centres at Swanwick and Prestwick with the capability to synchronise the recording of all voice, surveillance and screen sources using IP, and the replay of multiple data sources in perfect synchronisation only a few seconds after real-time recording. With deployment in a totally virtualised environment provided by, and in co- operation with NATS, the stringent safety and security requirements are well-suited to the IP- based and Java-free Ricochet recording system. “This might be the end of the era when call-centre/compliance recorders are considered as suitable ATC products”, says Øivind Ramde the man who initially designed and implemented the original Ricochet recording concept just before the beginning of this century. “Ricochet was designed and made for ATC applications only, and the Jotron development team has transformed it into the unique system that it is today. It is probably the only system in the world that could provide a solution for the new and efficient all IP-based environment NATS provide”. After acquiring Ricochet in the summer of 2012, Jotron committed to the ATC recording market by investing in the development of the Ricochet system. 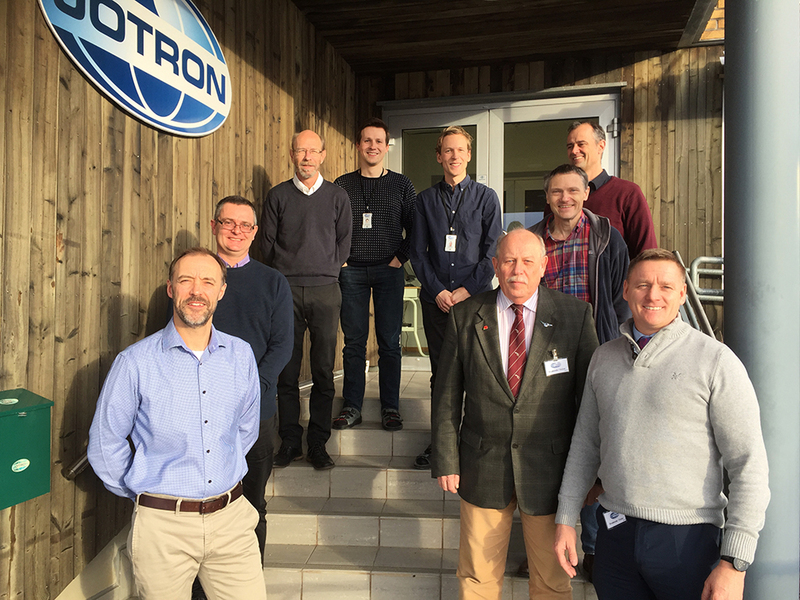 After the success in Project Marshall with NATS, Jotron has strived to improve the Ricochet product further, to ensure it remains at the forefront of the World ATM recording market. This latest contract demonstrates the close working relationship between NATS and Jotron and the confidence in the Ricochet recording and replay system.